No other lighthouse in the world has as dramatic a history as Bengtskär. Before the lighthouse was built, many ships were wrecked in the treacherous waters around the island. 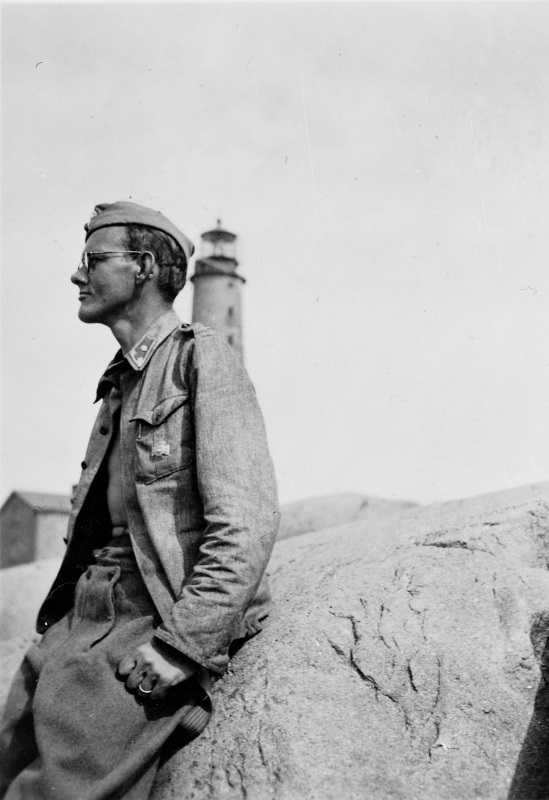 After the lighthouse was built, it was attacked in both World Wars. 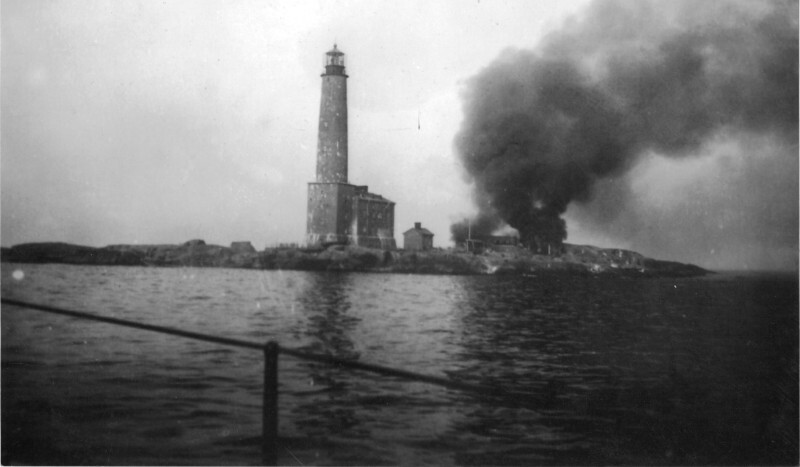 A large battle was fought on the island during the Second World War, when the Russians attacked Bengtskär with the intention of blowing up the lighthouse. 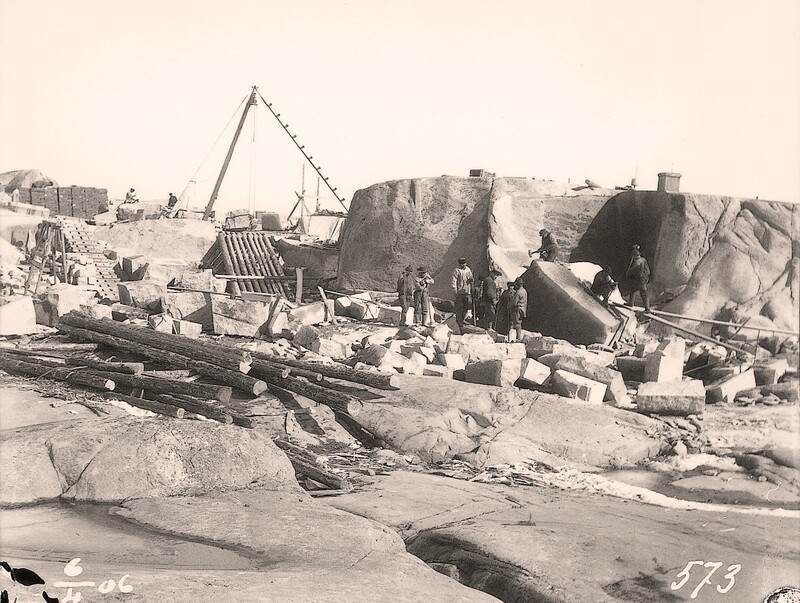 After Finland´s first winter harbour was built in Hanko in 1874, many ships drove on rocks in the area around Bengtskär. The shipping route went south of the island, but when it was dark, foggy, or snowy, the ships lost their way and were wrecked on the rocks to the north. On New Year’s day 1905, a new steamship, the SS Helsingfors, was shipwrecked north of Bengtskär. After this event, the decision was made to build a lighthouse on the island. The plans were made by architect Florentin Granholm, who represented the National Romantic style of Finnish architecture. The interior was built in Jugend style. The lighthouse was built in nine months. The work started in March of 1906 and was completed in December. The light was lit for the first time on the 19th of December. There were up to 124 people working on the construction at a time. 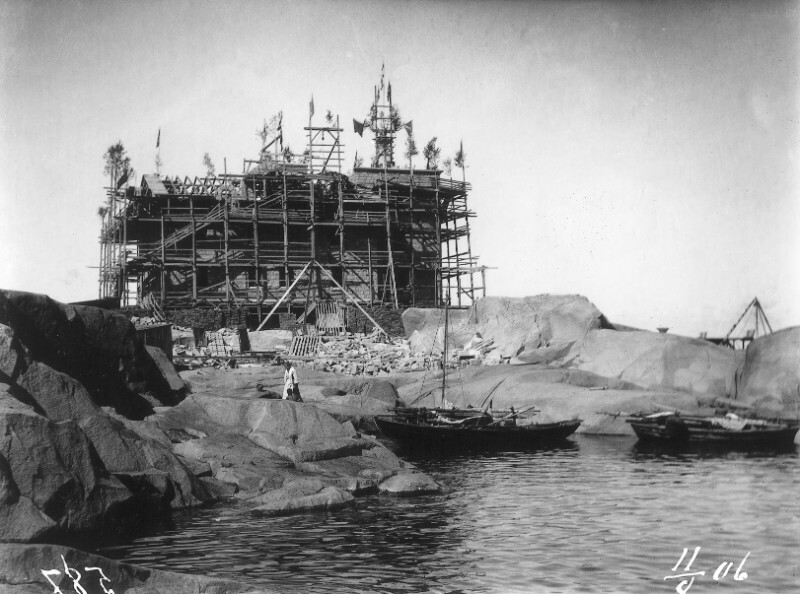 488,000 bricks were brought in from Hanko, but the granite for the foundation and walls was quarried from the island. For the lighthouse keepers and their families, housing, storage, and working areas were built. Five lighthouse keepers and their families lived here year-round, and each family had its own apartment. The largest population reached by the island was 32 people, of which 21 were children. The men took care of the light and the foghorn and kept watch in the tower 24 hours a day. The women took care of the children and the housework. There was a school for the children, so they didn’t need to leave home. 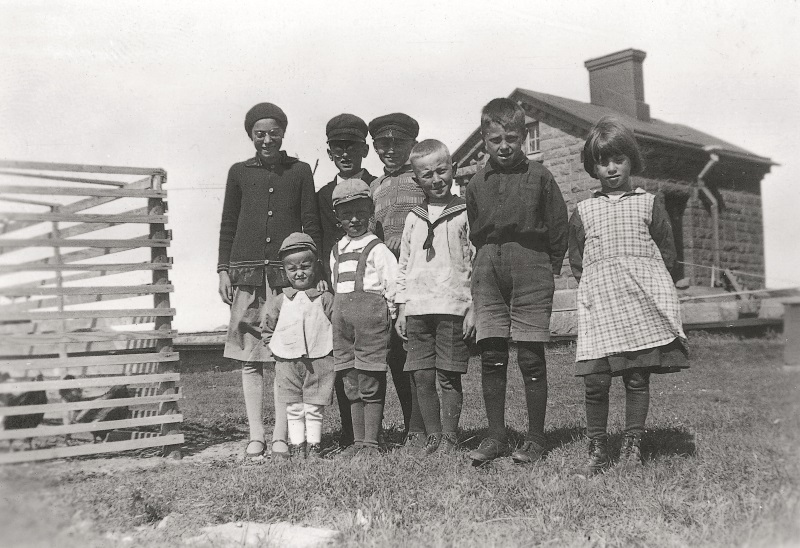 The children stayed at Bengtskär their entire childhoods and were very happy here, as were their parents. 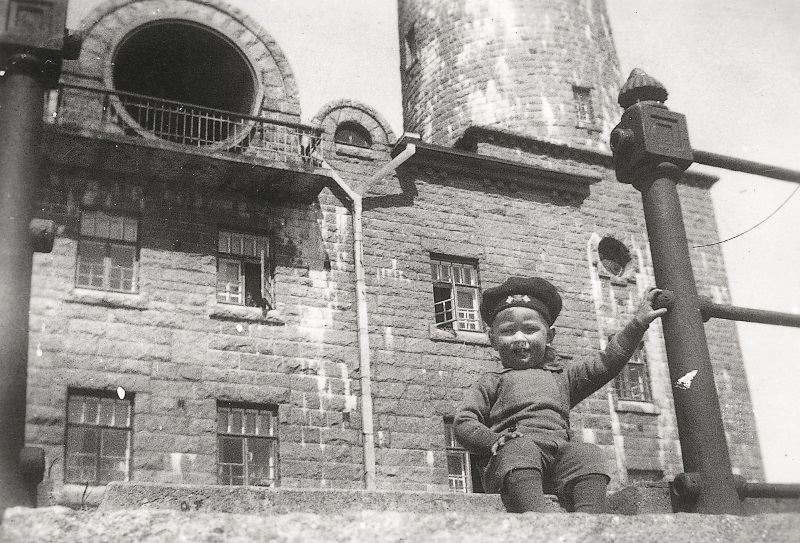 In March of 1940, because of the terms of the peace treaty with the Soviet Union, Hanko was transferred to the Soviet Union as a naval base. 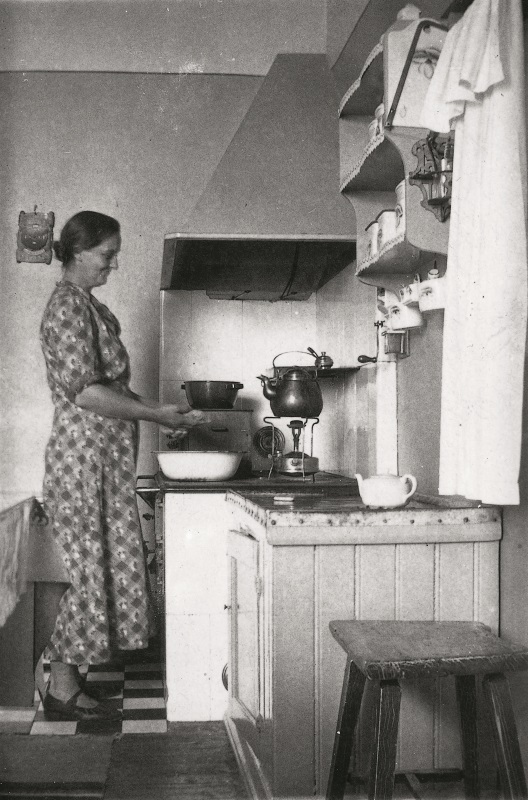 All of the residents of Hanko were evacuated, and 30,000 Russians moved in. They fortified Hanko in order to control the entrance of the Gulf of Finland and prevent enemy ships from threatening Leningrad. While the Russians fortified Hanko, the Finns built a frontline around Hanko. 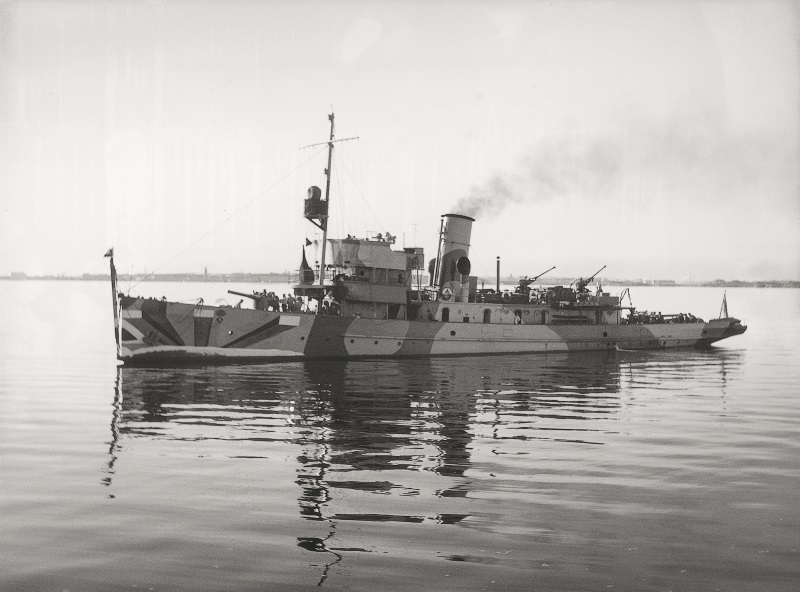 When the war began in June of 1941, 15,000 Finnish solders were stationed near Hanko. The tower of Bengtskär was a good place for the Finns to keep watch and to direct fire at the enemy. The Russians decided to destroy the building by landing on the island, capturing it, and blowing it up. After midnight on 26.7. five ships from Hanko set out for Bengtskär. Under cover of darkness, the Russians were able to land about 60 men. 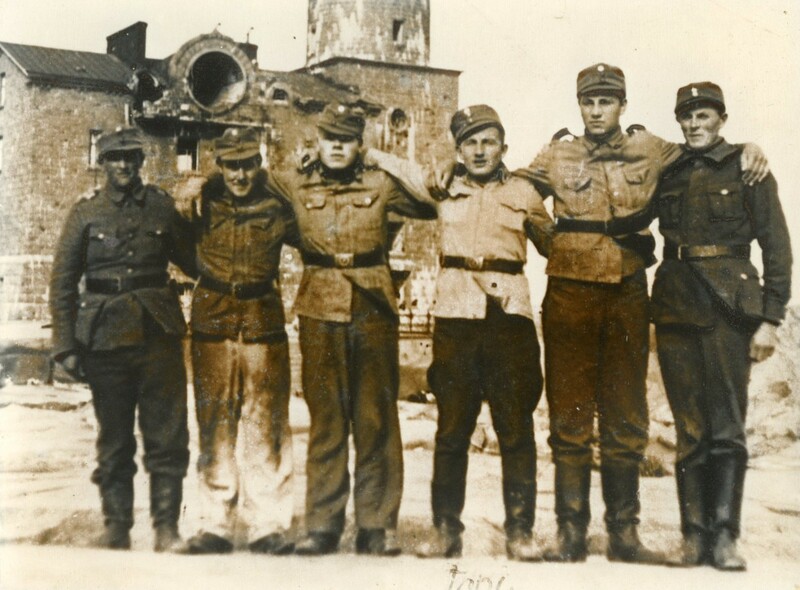 They were heavily armed, well trained elite soldiers, whose motto for the attack was: “Victory or Death”. There were 38 Finns in the lighthouse when they attacked. 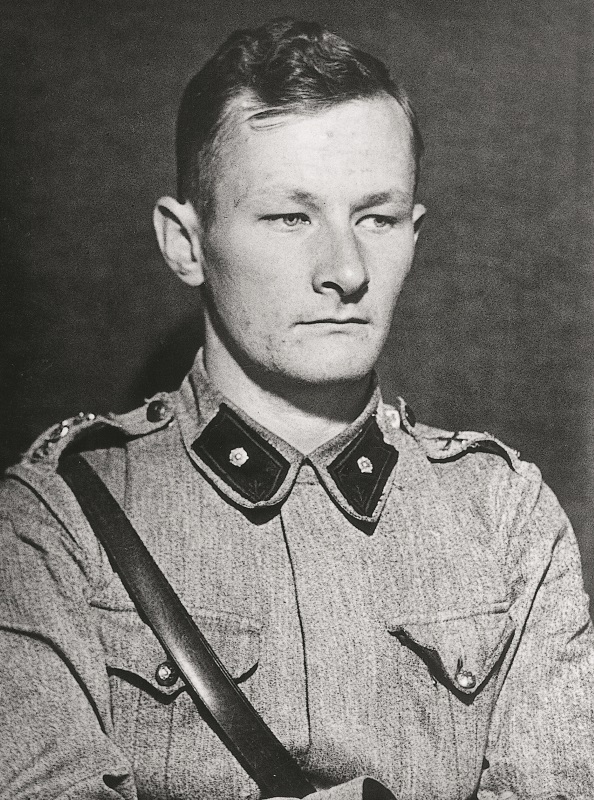 The Finns grabbed their guns and began to defend themselves. 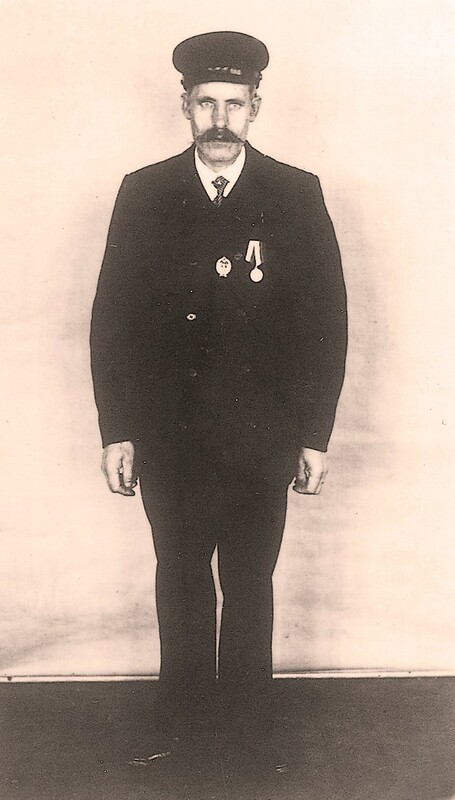 The defence was led by a young lieutenant named Fred Luther. The radio officer quickly contacted headquarters to ask for help, and the coastal artillery, the navy, and the air force were alerted. Coastal artillery began to shoot within 20 minutes. In a few hours, the navy ships were in place and later Fokker planes joined the battle. The Finns shelled both the Russian ships and the Russian troops on the island. One Russian boat was sunk. In the morning, the Russian air force joined the battle and the coast artillery in Hanko began firing at Bengtskär with their cannons. When the fighting was most intense in the morning, there were 1,500 men on land, sea and air involved in the battle. The Finns managed to land 83 reinforcements on the island, and when the battle was over, not a single Russian soldier was left standing. 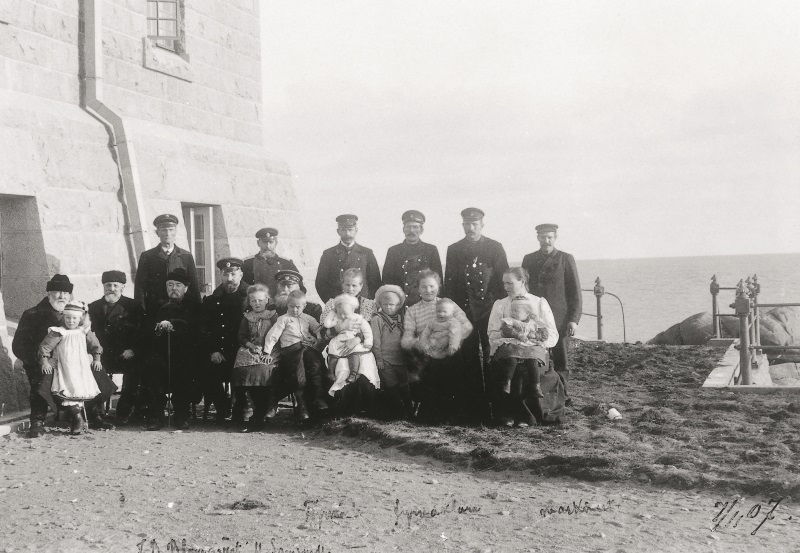 The following day, a Russian plane bombed the lighthouse, killing 11 Finns. A total of 32 Finns and an estimated 60 Russians died in the battle. Despite the losses, the lighthouse’s defenders were victorious. There were no more attacks against Bengtskär, and in the fall of 1941 the Russians left the base in Hanko. It had become too difficult for them to maintain the base in the middle of enemy territory. As Hanko was freed, the Hanko front disappeared. 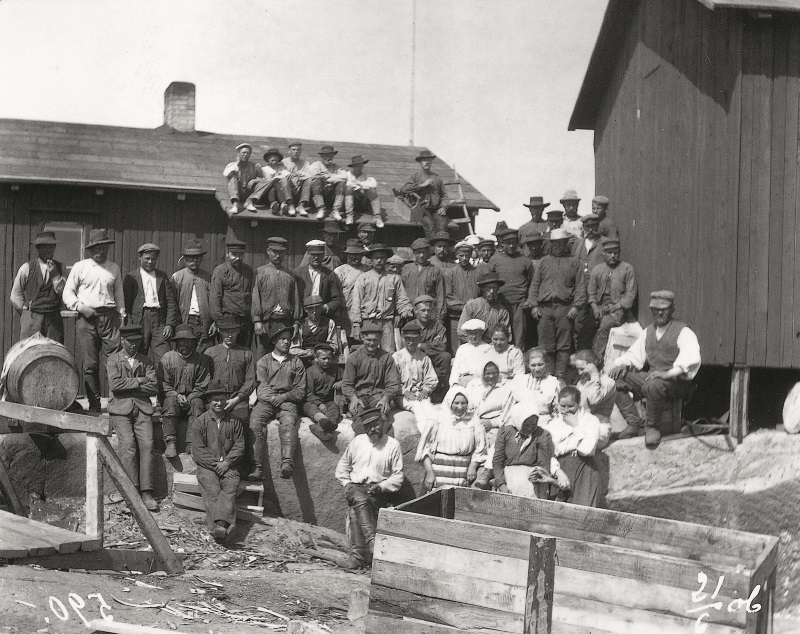 After the war, the families did not return to Bengtskär, but the lighthouse keepers worked in pairs for two week shifts. In 1968, the lantern was made automatic and the building was left deserted and empty. It decayed over time and was in very bad condition because of bad weather, wind, and even vandalism. To prevent further decay, the Finnish Maritime Administration rented the lighthouse to the Centre for Extension Studies at Turku University, which had initiated a development project for the archipelago. 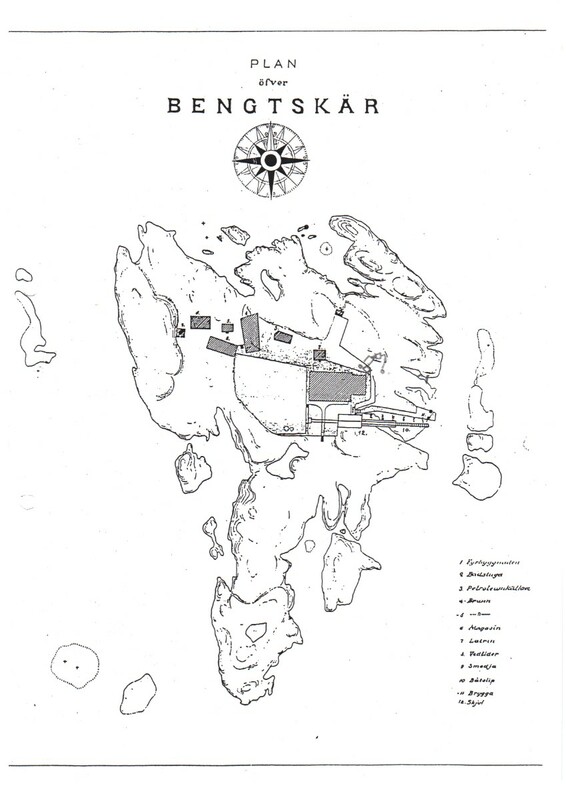 Within the framework of the archipelago development project, the Centre for Extension Studies made plans for both the repairs and the future use of the lighthouse. The repairs were done in cooperation with the Karis training centre and the Turku adult education centre. 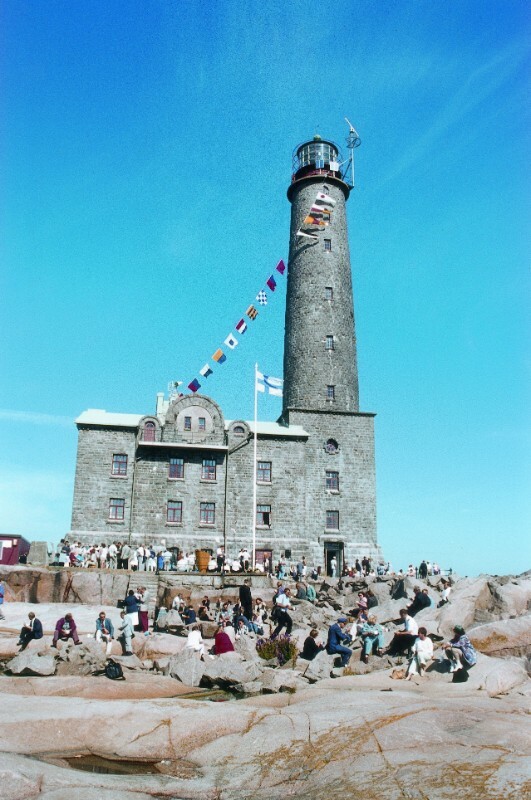 In 1995, the lighthouse was opened as a museum and visitor destination. 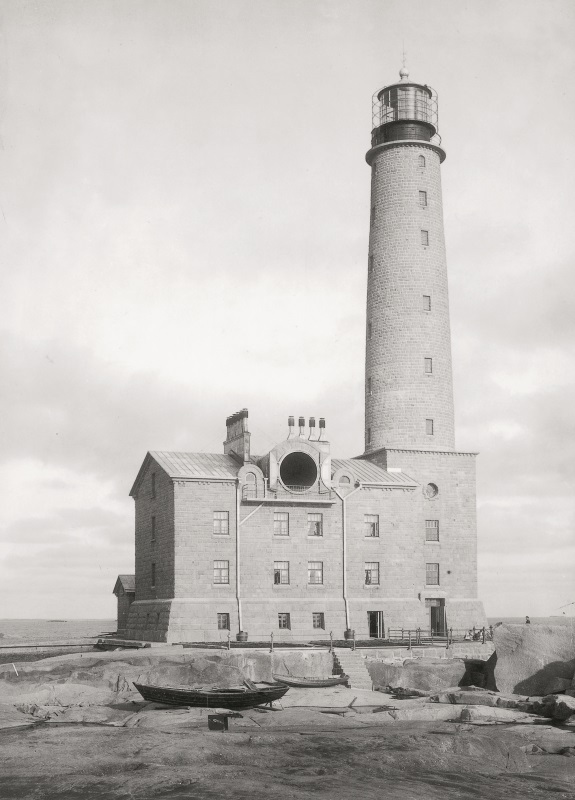 The apartments in the lighthouse were converted into exhibitions, meeting and hotel rooms, and one room became a chapel. Since august 1995 the lighthouse has operated as a museum and visitor lighthouse. The number of visitors exceeded expectations after a few years, and the lighthouse has become one of the most visited attractions in the Archipelago Sea. The tallest lighthouse in the Nordic countries attracts visitors from near and far. Depending on weather, the lighthouse is visited by 13,000 to 15,000 people per year. 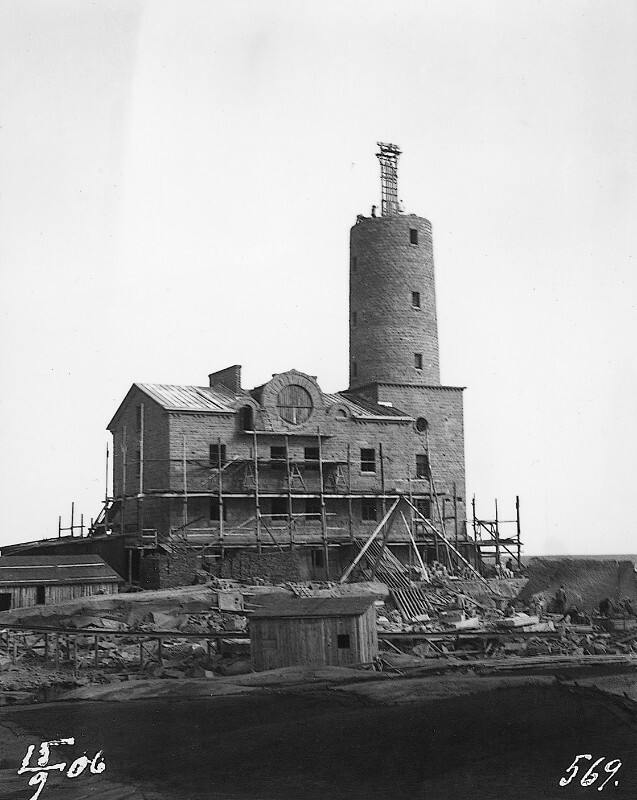 When the Finnish government decided to sell the lighthouse in 2000, the Turku University Foundation bought the lighthouse in order to preserve it for future generations and continue the work the University had done for it. Bengtskär is a valuable part of Finland’s cultural heritage and the landscape of the archipelago. In connection with the centennial of the lighthouse in 2006, the tower was renovated so that it will stand for another hundred years. President Tarja Halonen honoured the anniversary with her presence.